AIT (http://www.ait.gr) is an internationally-renowned non-profit technology institute that combines its talented faculty, industry links and partnerships to foster world-class education and advanced research in innovative technologies with emphasis on Information and Communication Technologies (ICT) and innovation management. AIT offers postgraduate education including two Master’s programs and a PhD program in collaboration with Aalborg University. Executive training programs on a variety of technological and business themes already count more than 3500 alumni. Despite its young age, AIT has already a proven prowess in research excellence, as evidenced by its large research output, its faculty’s numerous distinctions, and the large number of research grants it has received. Indicatively, in the last five years, AIT has participated as a private, non-profit research organization in 50 collaborative EU-funded research projects, including several FP7 and HORIZON2020 projects, often in a leading technical role. AIT also provides a very internationally-oriented work environment, with most of its faculty having spent significant parts of their careers abroad, English as its official language and almost half of its students of foreign nationalities from over 30 different countries. AIT has established a powerful network of almost 300 research partners and is particularly prone to international visits, exchanges and collaborations. AIT is participating to OCTAVE with its Autonomic and Grid Computing, and Software Systems groups which have significant experience in speech processing, denoising, software architectures & systems, and security. 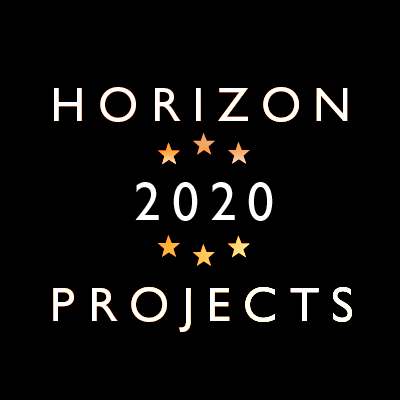 The groups have a rich track record of successful projects in the above areas, including several EC co-funded projects in the scope of the FP7-ICT, FP7-SECURITY and ICT-PSP frameworks. Prof. Sofoklis Efremidis (male) received his undergraduate Diploma from the Department of Electrical Engineering, National Technical University of Athens, and his M.Sc. and Ph.D. degrees from the Department of Computer Science (minor Mathematics), Cornell University, U.S.A. His academic research work focused on theoretical aspects of programming languages and systems, program transformations, semantics of programming languages, programming logics and formal verification of program correctness, methodologies for program development, and embedding of attribute grammars into high level functional programming languages. His dissertation was on program transformations for an experimental extendible programming language that was developed at Cornell University. In October 1996 he joined INTRACOM S.A., while from February 1999 to September 2003 he was responsible of the company’s representation office in Brussels. He has worked in various European research projects in the areas of software technologies, focusing on modelling techniques, methodologies, middleware technologies, and system architectures. Since September 2003 he is a faculty of Athens Information Technology where he works in the area of software systems and technologies, distributed and dependable systems, and semantic web services. He is the author of several scientific papers that appeared in journals and conferences. Dr. Fotis Talantzis is an Assistant Professor at AIT and serves as a visiting academic in Imperial College London. His research work concentrates on development of technologies that enable creation of non-obtrusive smart environments. His research interests focus on acoustic source localization, blind source separation, adaptive signal processing, bioengineering and financial signal processing. His involvement in numerous research projects has allowed for a series of books, journal and conference publications. 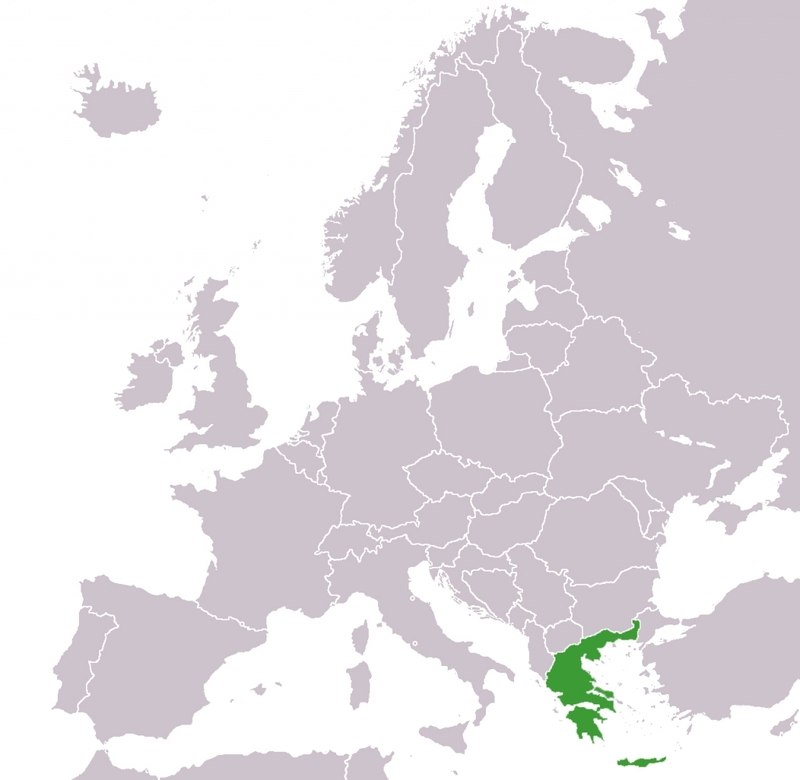 He is an active member of the newly formed Greek startup community. His role in OCTAVE is mainly concentrated in development of audio frontend technologies in order to improve quality of recorded voice prior to SID. He also has an active role in developing the distributed platform for asynchronous communications between OCTAVE’s different components.